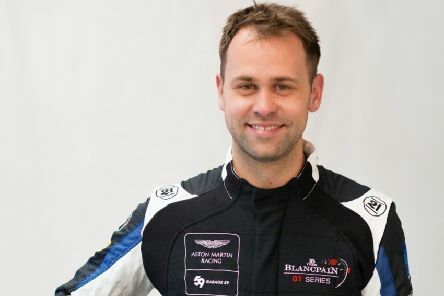 Kirkcaldy racer Jonny Adam secured a top 10 finish in the opening race of the Blancpain GT Series Endurance Cup at Monza on Sunday. 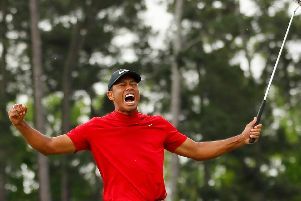 The St Andrews Scorpions in-line roller hockey side impressed despite missing key players. 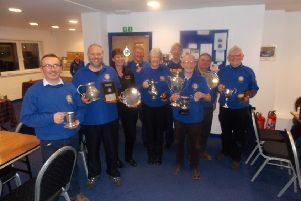 Cupar Curling Club held their end of season bonspiel at Kinross Curling. 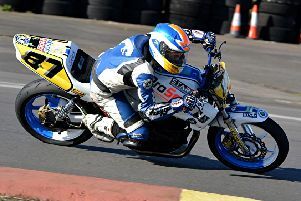 Scottish and Melville Club Championship racers began their 2019 season at East Fortune in cold weather with a low track temperature and cold tyres that led to several crashes causing lengthy hold-ups on Saturday and due to the 6pm curfew several of Saturday’s races were run on Sunday morning. 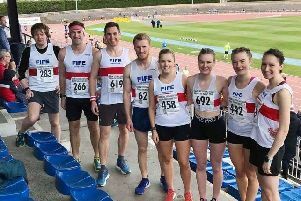 Fife AC were out in force at the Round the Houses 10k in Grangemouth, which doubled up as the Scottish Universities 10k Championships. 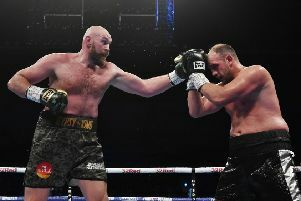 Tyson Fury is coming to Fife for a special live show. 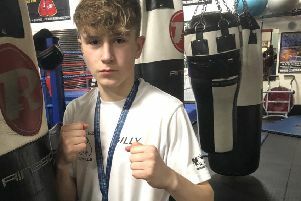 A family in Glenrothes were celebrating a boxing double this week after more success in the ring. 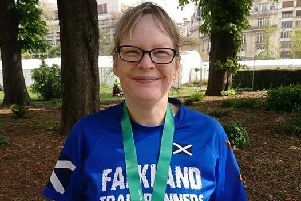 It was a busy weekend for the Falkland Trail Runners who had members competing in four different countries, writes Shane Fenton. 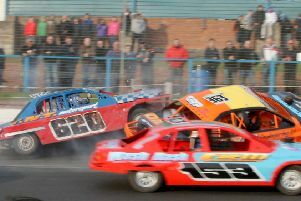 The Cowdenbeath Racewall played host to the Unlimited Banger drivers with many making their annual pilgrimage to the fast Fife oval. 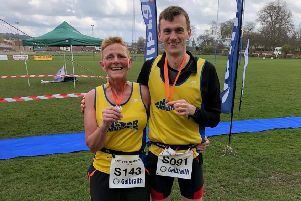 Last Wednesday saw the start of the Fife AC midweek series beginning with the St Andrews 5k, taking in the grounds of the university playing fields. 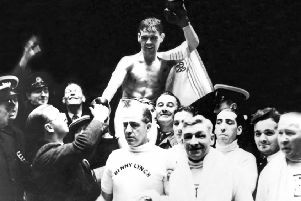 The story of Benny Lynch, Scotland’s first world boxing champion, is coming to the stage. 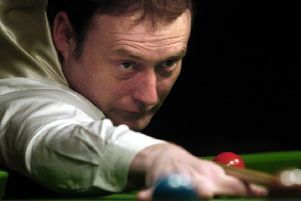 Snooker legend Jimmy White is coming to the Adam Smith Theatre to talk about his career. 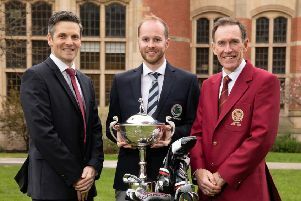 Scottish golf professional Michael Bradfield has achieved a goal he set himself a year ago by winning The PGA’s most prestigious award for its assistants. 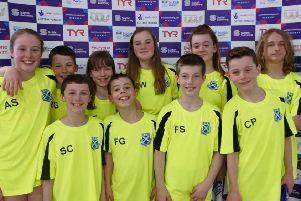 Step Rock had a team of swimmers who qualified for the SNAGs (Scottish National Age Group Champs) at Tollcross International Swimming Centre in Glasgow. 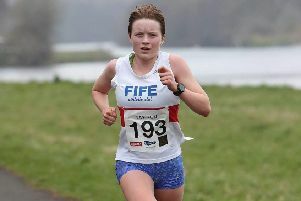 Fife AC was successful at home and abroad this week, with runners earning personal bests and victories across Scotland, Europe and Australia. 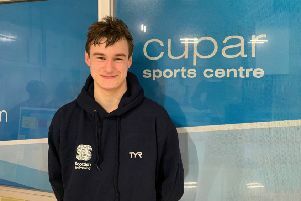 Oliver Goad of Cupar and District Swim Club joined other top level swimmers at the 2019 Scottish National Age Groups Swimming Championships in Glasgow. St Andrews tennis player Eilidh Smith (43), who plays at Blackhall LTC, was awarded Senior Player of the Year at the Tennis Scotland Awards 2018. 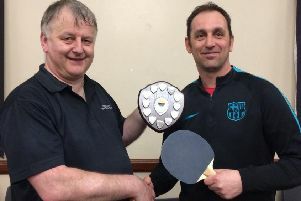 St Andews Table Tennis Club’s New Kids had the honour of playing the final league match against Chieftains. 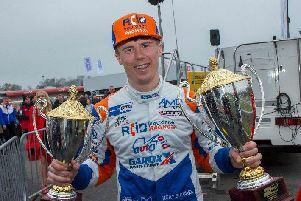 Kirkcaldy racer Rory Butcher claimed his maiden BTCC victory in unusual fashion, after competitor Tom Chilton was hit with a penalty after the race.